Interspan’s Head Office is located in a modern bespoke office and warehouse facility in the heart of Trafford Park and we have been operational here since January 2007. Since then our services have been further enhanced and our productivity increased. From inception we have built the business on providing industry leading levels of customer service, each point of contact be it with a customer, supplier or partner is an opportunity to excel & show why Interspan are different. Recently Interspan Freight Solutions launched their new website - we hope you like it! Please feel free to contact us on 0161 848 0070 for a quotation or for some friendly advice. We have recently arranged shipment of a micro light aircraft to Tanzania which is to attempt to fly duo over Kilimanjaro (the roof of Africa). 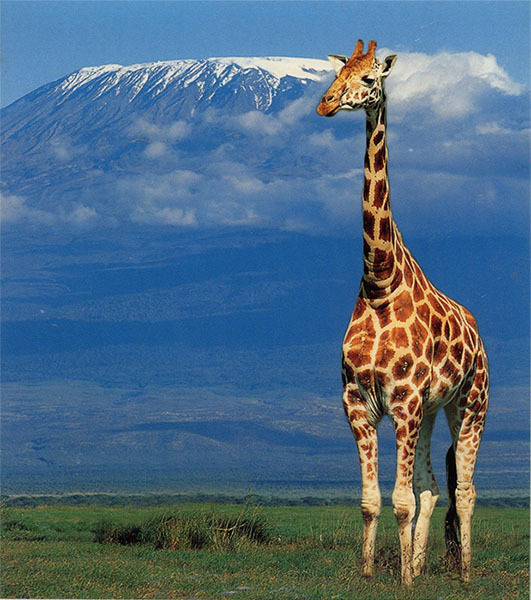 It is a challenge bearing in mind it is the tallest free standing mountain in the world! Our client is also hoping to take advantage of the favourable meteorological conditions and attempt a new world altitude record of 6876 metres (22,556 feet) and new world record time to climb to 6000 metres for this class of aircraft, best of luck! 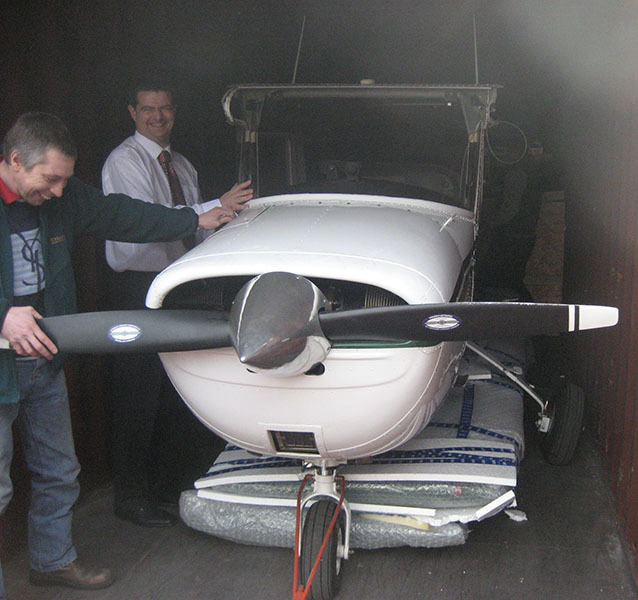 In August 2006 we also shipped our client’s micro light to Bonneville Salt Flats, Utah, USA. The micro light took flight to take aerial pictures of the world record attempt, land speed by diesel powered car, they achieved it reaching 365 mph! Whilst in the region Interspan delivered urgent medical equipment to a local veterinary hospital and rescue centre which provides essential treatment for local farmer’s livestock, domestic animals, neglected animals and also for the local free ranging wildlife. For many years we have had a directive within our business to use one of the larger logistics companies for all our freight requirements. It wasnâ€™t until we had a problem and a customer of ours suggested we speak to Interspan. We havenâ€™t looked back since, nothing is ever too much trouble and Interspan always go the extra mile to understand our whole process so we receive an informed information. Long may it continue and thank so much. I have been in business for over 40 years and used many different freight forwarders until I found “Interspan” 20 years ago and they do everything for me now. Not only do they pick product for me from anywhere in the world, they also deliver them anywhere in the world. They are the most efficient company I have ever dealt with and always keep me informed of deliveries either into their depots or to my customers. The people are friendly, polite, efficient and nothing is ever too much trouble for them. They are also very competitive as well. I can fully recommend ” Interspan ” to anybody without hesitation who wants product collected and delivered anywhere however large or small the consignment. Great people, great company, who are an absolute pleasure to deal with. Dear Mark, Just wanted to say a big thanks for the support that Interspan has shown us over the recent years, your company has serviced our freight forwarding needs impeccably. You undoubtedly have a very professional team, who are a credit to you and your company. It is thanks to them that we have experienced many successful consignments, delivered safely, on time and at good rates.